Are you looking for a future-proof profession? Pursuing an education in a STEM field is a surefire way to equip yourself with the skills and knowledge to secure a bright career path. 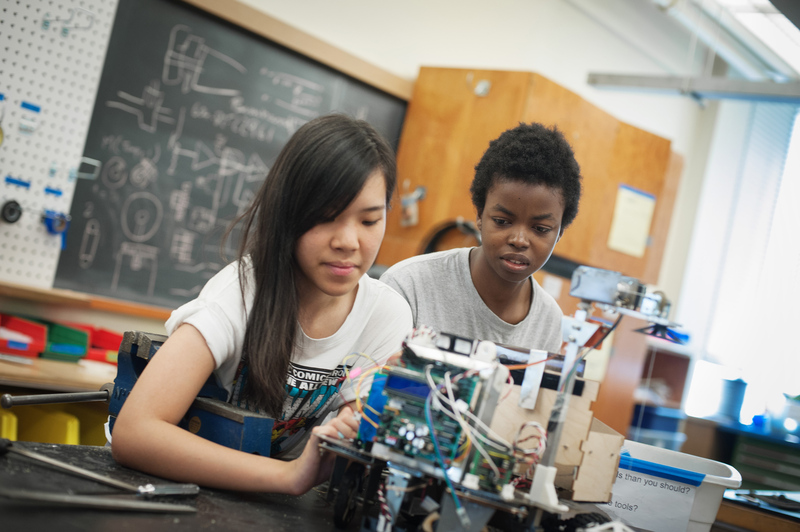 UBC’s engineering and technology programs will challenge you intellectually, connect you with a community of dedicated scientists and engineers, and open a world of opportunities. In the Mechanical Engineering program at UBC’s Okanagan campus you’ll investigate practical, hands-on ways of creating and improving physical systems to meet the demand of modern industries – from aircraft and energy systems to biomedical, mechatronics, and manufacturing. The program is accredited by the Canadian Engineering Accreditation Board of the Canadian Council of Professional Engineers and will help you master fundamental engineering concepts while learning more about the application of practical design skills. Meet Joses, a Civil Engineering student who found that volunteering and getting involved was the best path to success at UBC. The Wood Products Processing program at UBC’s Vancouver campus begins with foundational courses in math, physics, and chemistry, and transitions into developing your knowledge of wood and material science, and wood processing technologies. You’ll study in the award-winning Forest Sciences Centre and the Centre for Advanced Wood Processing, Canada’s national centre of excellence for wood products. 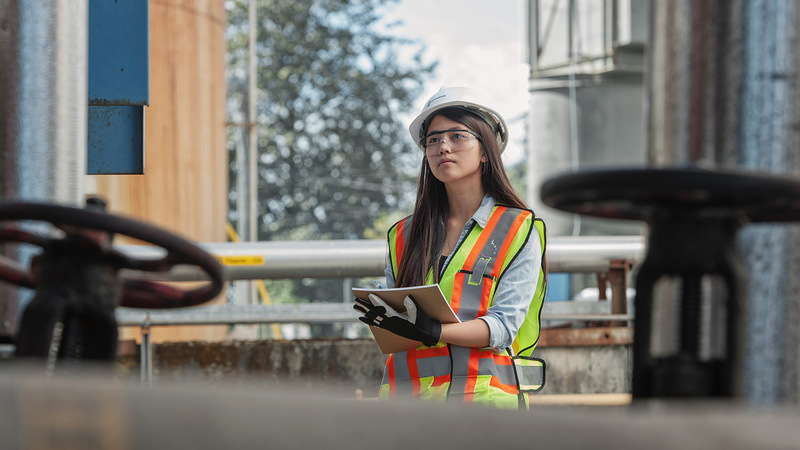 In your senior years, you’ll learn how to analyze and optimize manufacturing operations, finishing up with a major project chosen from an area of particular interest to you. 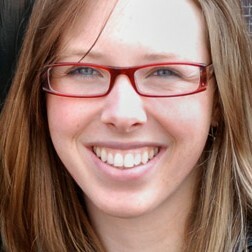 Meet Annelies, an Electrical Engineering alumna who used her skills and education to improve the lives of others. 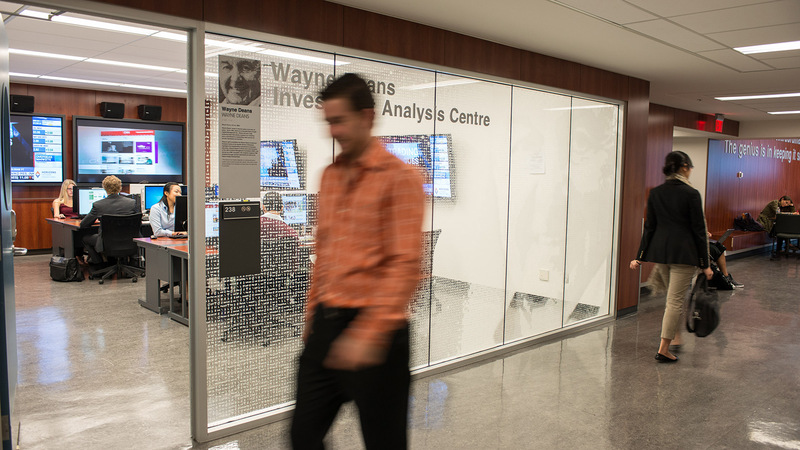 UBC’s Data Science program at the Okanagan campus is grounded in statistics – to formulate relevant questions and determine the answer based on data – and computer science – to manipulate and visualize data efficiently. You’ll learn more about decision-making supported by data while taking courses in machine learning, network science, data analytics, and much more. Your studies will prepare you for graduate studies, or for careers in e-commerce, finance, government, genomics, entertainment and sports, management, and other areas that increasingly rely on data sets. Meet Dr. Holzman, an Engineering professor at UBC’s Okanagan campus who is building bridges between faculty, students, industry, and the Okanagan community. The Computer Science program at UBC’s Vancouver campus gives you a thorough grounding in computer software design, and a broad choice of other studies in computing. You can choose from core and specialized courses that enable you to work in areas such as genomics, medicine, robotics, finance, gaming, e-commerce, advertising, management, web technologies, or environmental technology. You’ll study in one of Canada’s top computer science departments with internationally renowned professors, and take classes in the state-of-the-art Institute for Computing Information and Cognitive Systems/Computer Science building. Maybe you started a lemonade stand as a kid. Or you watched the world markets before you could even buy stock. You’ve got a shrewd mind for business and a curiosity for commerce. UBC’s business and economics programs can foster that budding interest and help you hone in on your niche, whether you have leadership ambitions and dreams of the C-suite, or you want to get in the weeds as a business analyst. 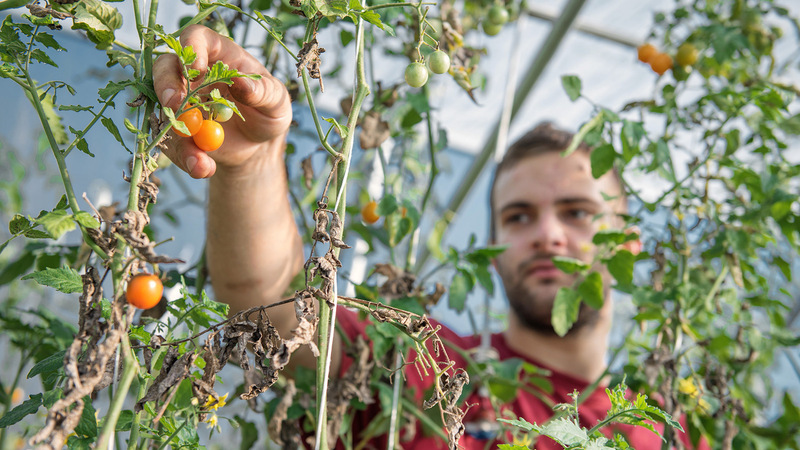 UBC’s range of programs and the opportunities for specialization within them can take you where you want to go after graduation. 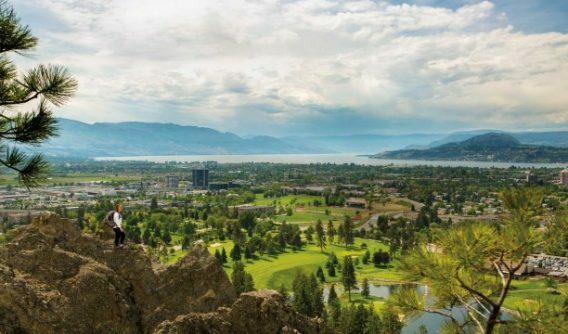 In the Management program at UBC’s Okanagan campus you’ll learn how to navigate today’s rapidly changing world through intensive collaboration and team work, critical thinking, and an appreciation for shared solutions. Its four-year format prepares students for graduate school, professional programs, and employment in any context or organization – large or small. In your last two years, you’ll have the opportunity to focus your studies in a management area of interest, for example: accounting; entrepreneurial technology; finance; human resources; marketing; or supply-chain/operations management. Meet Felipe, a Management student who created a support network of friends and peers that bolstered his academic success and led to a rewarding life outside of the classroom. The Bachelor of Commerce degree at UBC’s Vancouver campus will provide you with a solid foundation of business basics and management skills you’ll need to thrive in your chosen career. Sharpen your skills in critical thinking, problem solving, communication, organization, and leadership while you study a diverse range of course offerings that allow you to tailor your degree to your interests and career aspirations. Specialization options include accounting; business technology management; entrepreneurship; finance; general business management; global supply chain and logistics management; marketing; operations and logistics; organizational behaviour and human resources; and real estate. 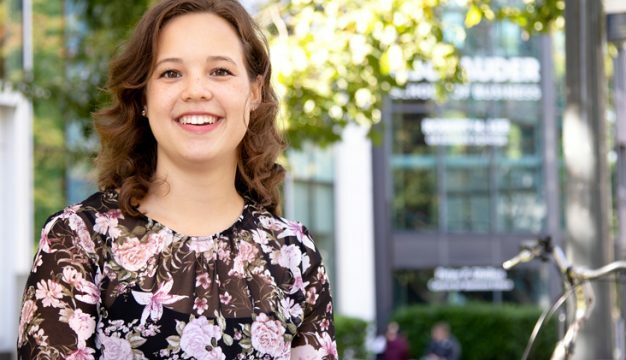 Meet Arielle, a Commerce student who was thrilled by the range of learning opportunities and experiences that UBC has to offer. UBC’s innovative Bachelor and Master of Management Dual Degree program makes it possible to earn a bachelor’s degree from select non-business faculties and a Master of Management from the UBC Sauder School of Business in as little as four-and-a-half years. As a Bachelor and Master of Management student, you’ll take business and commerce modules during each of the four years of your undergraduate degree. In the summer immediately after graduation, you’ll enter the Master of Management program full-time for six months of intensive study. 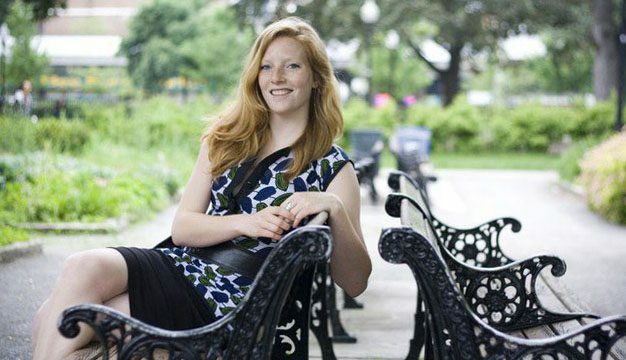 Meet Angela, a dual-degree student who learned how to get involved, push her limits, and find meaningful work to complement her studies. The Philosophy, Politics, and Economics program at UBC’s Okanagan campus draws together three of the most important fields in understanding our society and our world. Philosophy teaches logic, ethics, and critical thinking; politics examines the institutions that form policies and determine the rules by which we are governed; and economics studies how we make decisions as individuals and groups in our increasingly global world market. Placed into context with each other, these fields allow you to form a critical and informed basis to understand and interpret the world. Are you fascinated by the forces that shape human history? Do you want to learn more about the evolution of individual communities and peoples? Do you want to explore topics at the intersection of politics, art, culture, literature, music, design, and geography? 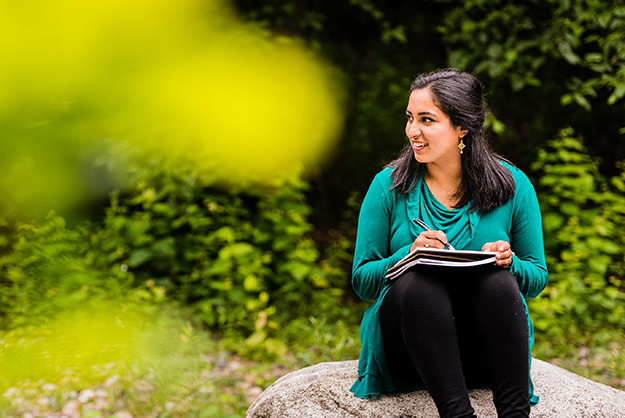 One of UBC’s people, culture, and society programs could be for you. The Indigenous Studies program at UBC’s Okanagan campus explores the perspectives, histories, and contemporary issues of Indigenous peoples from around the world. You’ll examine key topics such as Indigenous governance, the justice system, land claims, traditional ecological knowledge, and other critical components of Indigenous heritage. This program will prepare you for a career in government, environmental assessment and resource management, Indigenous leadership, or Aboriginal-focused non-profit or community organizations. Meet Elle-Máijá, a First Nations Studies undergrad and groundbreaking filmmaker who discovered her passion for Indigenous representation in media. 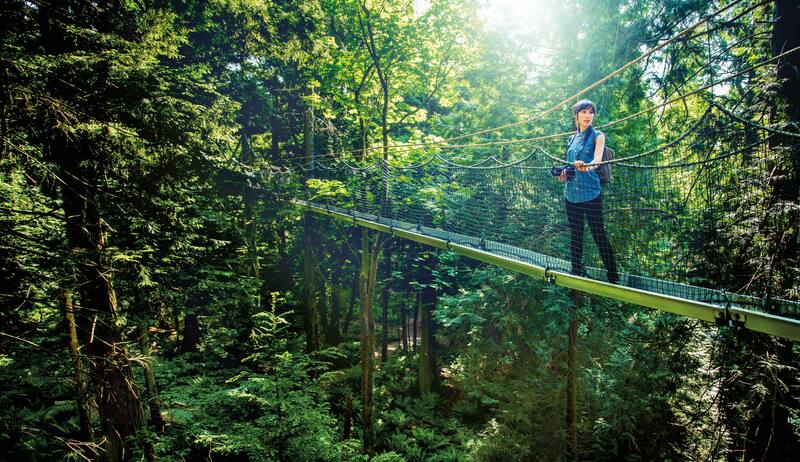 In the Environmental Design program at UBC’s Vancouver campus, you’ll build a strong foundation in design thinking while studying how design impacts society and the environment. How does the making of space affect cultural change? How can we create alternative constructs that are socially and ecologically sustainable? These are the questions you’ll contemplate as you take courses in architecture, landscape architecture, and urban design. This program is a preparatory degree for the Master of Architecture or the Master of Landscape Architecture. Gain a deeper understanding of sexuality, femininity, embodiment, and social justice in the Gender and Women’s Studies program at UBC’s Okanagan campus. This dynamic and interdisciplinary program focuses on historical and contemporary roles of gender in global cultures. You’ll build theoretical and research skills through courses in the humanities, social sciences, and cultural studies. Meet Emmy, a Cultural Studies and Gender and Women’s Studies undergraduate who learned to question more, and judge less. Explore the ideas and forces that shape our understanding of society, Canadian public policy, and the world. The Philosophy, Politics, and Economics program at the UBC Okanagan campus draws from a wide variety of courses – from logic, ethics, and critical thinking to how we make decisions as individual groups. You’ll equip yourself with the foundational skills required to build a career in business, government, law, or commerce, or to pursue graduate studies in any of the fields of philosophy, politics, or economics. 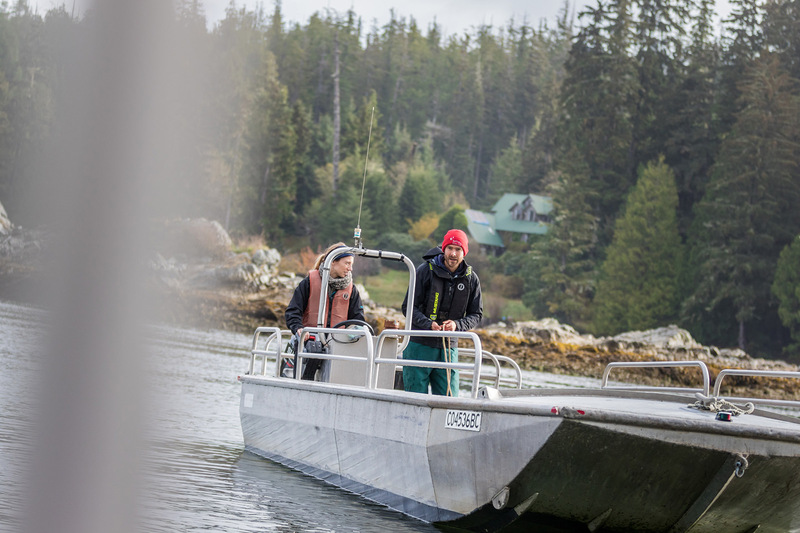 Whether you’re interested in understanding what makes people tick or working with existing species in places near and far, you can begin your journey at UBC. Immerse yourself in a passionate community of like-minded professors and students who are dedicated to the study of human health, the biodiversity of our planet, and the living organisms we share it with. Explore the emerging environmental issues facing our society in the Freshwater Science program on UBC’s Okanagan campus. You’ll delve into key issues like land and water interactions, toxicants in the aquatic environment, and the potential effects of global climate change on aquatic environments and water resources. 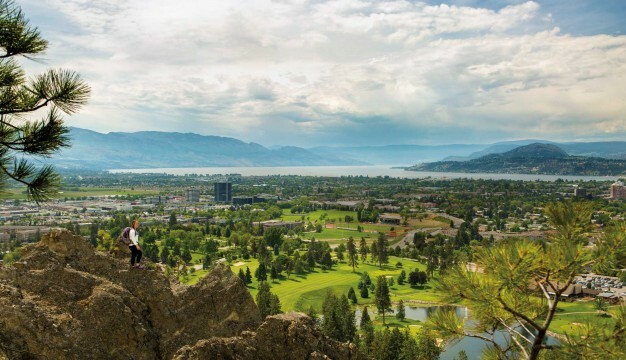 Along the way, you’ll conduct hands-on field work and independent research in the Okanagan’s great outdoors. Are you interested in the biological basis of behaviour and its impacts in the real world? As a Behavioural Neuroscience student on UBC’s Vancouver campus, you’ll gain expertise in advanced research methods as you dig deep into the behavioural sciences, including sensation and perception, animal learning and cognition, hormones and behaviour, computers and psychology, and more. 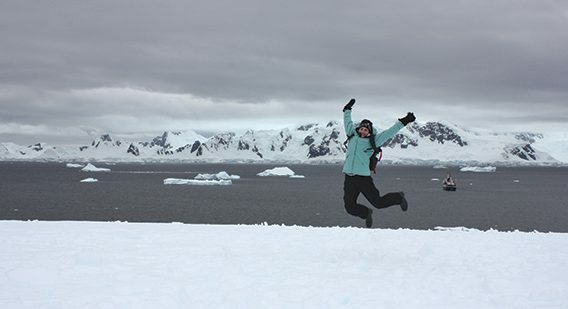 Meet Katherine, a Behavioural Neuroscience undergrad and UBC varsity athlete who reached her goal of entering medicine – and traveled to Peru and Antarctica along the way. Dive into the animal kingdom and learn how animals interact in their world. In the Zoology program on UBC’s Okanagan campus, you’ll explore animal behaviours, physiology, and anatomy while gaining practical skills through lab work, field work, and job placements. You’ll develop a foundation that prepares you for a range of careers in conservation, environmental assessment, aquaculture, forensic biology, toxicology, and more. Meet Brooke, a Biology alumna who volunteered tracking cheetahs in South Africa before deciding to pursue a career in veterinary medicine. Are you fascinated by the impact of nutrition on human and animal health, or how production and distribution systems affect food availability? You’ll study these topics and more in UBC’s Nutritional Sciences program on the Vancouver campus. Learn about human and animal digestive systems, the function of nutrients in health and disease, and nutritional requirements and recommendations as you prepare for a career in the nutrition and health professions. Are you on the hunt for that perfect science degree? The one that encompasses multiple disciplines, offers undergraduate research opportunities, prepares you for a breadth of in-demand careers, and equips you with a set of job-ready skills? 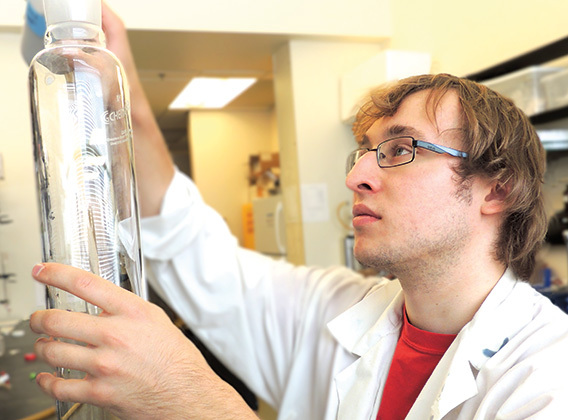 UBC’s Bachelor of Medical Laboratory Science encompasses all of that, and more. As a student, award-winning faculty will help you develop your understanding of a wide array of disciplines related to human health and disease. It’s a specialized program that combines the theoretical with hands-on lab work, offering small class sizes and a cohort experience. What will I learn in Medical Laboratory Science? After entering the BMLSc program in your third year at UBC, you’ll be part of an intimate cohort of 24 students. Because of the smaller class size, you’ll be able to gain hands-on lab experience, developing a diverse set of technical laboratory skills. Through your coursework, you’ll learn the theory and gain the practical laboratory skills needed to design and implement experiments and analyze the results. You’ll also learn about human health and disease through a broad range of health science and laboratory disciplines, including clinical chemistry, genetics, toxicology, pathology, hematology, histology, and medical microbiology. If you’re passionate about research, you could complete a directed studies research project with faculty, or apply for the Summer Student Fellowship Program, which will provide you with research experiences in pathology and laboratory medicine. These opportunities will sharpen your transferrable skills, develop your interdisciplinary thinking, and help steer you toward a fulfilling career. What can I do with a Bachelor of Medical Laboratory Science degree? BMLSc graduates have a variety of exciting and rewarding careers to choose from. Former students have predominantly moved into roles as research assistants or technicians in academic, clinical, or industry laboratories. You could also take further studies to become a health professional in fields such as dentistry, medicine, optometry, medical laboratory technology, and much more. Graduates have high acceptance rates into medical, dental, and graduate schools, specialty technologist training programs, and public health and health administration programs. What kind of student thrives in Medical Laboratory Science? 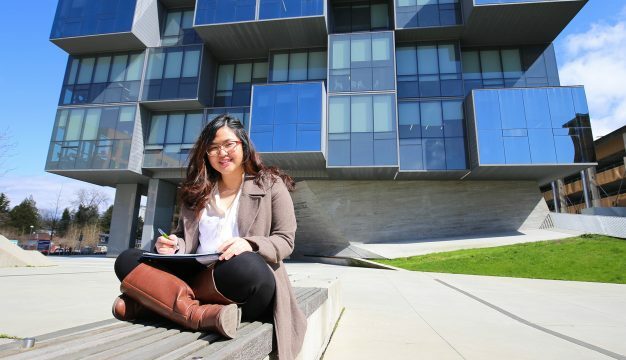 Alumna Lily Takeuchi has shared her experience to give prospective students an idea of what the program is like and if they’ll enjoy it. She talks about what attracted her to the program, what kinds of opportunities she took advantage of during her studies, and where her degree is taking her. How do I apply to Medical Laboratory Science? 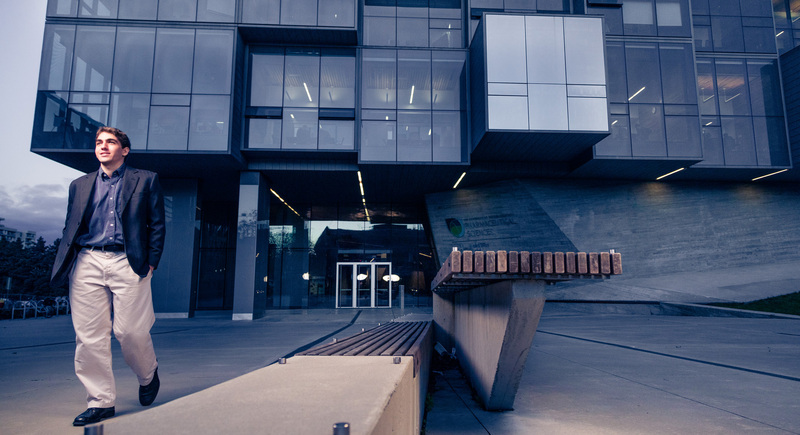 To be eligible for admission you must meet the general admission requirements of UBC and all the prerequisite courses – which could be taken in the first and second year of a UBC Bachelor of Science. Medical Laboratory Technology diploma holders who have completed the specific chemistry prerequisites noted on our website are also eligible. 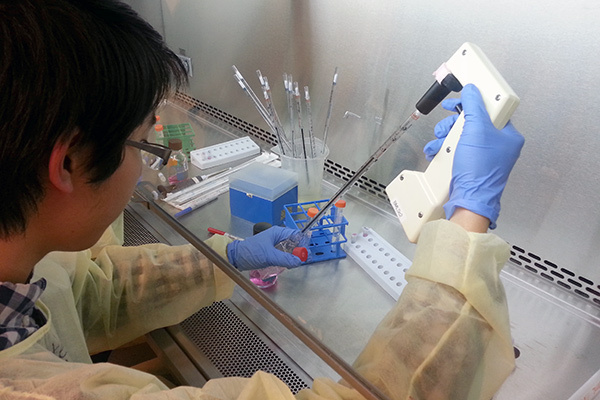 Learn more about how to apply to Medical Laboratory Science. 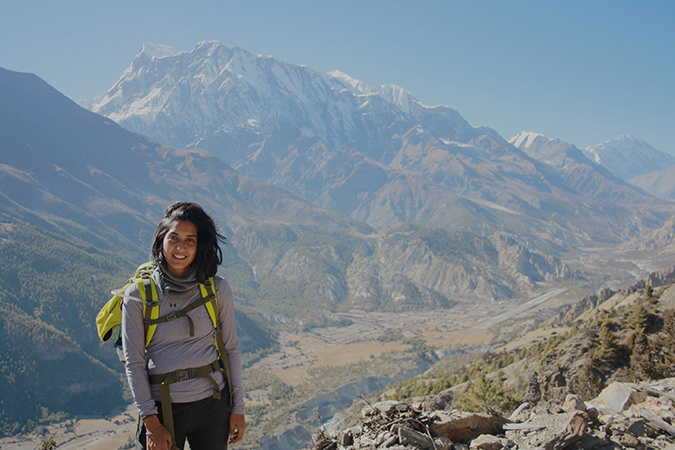 Whether you dream of unearthing ancient artifacts at archaeological sites across the world, or your aspirations lie closer to home in the vast forests of the Canadian wilderness, there’s a program for you at UBC. Join a community of like-minded students who are passionately exploring human interaction with the natural world. Are you fascinated by Earth’s deep history, and how the nature and properties of Earth’s systems combine to create the planet we see and study today? In the Earth and Environmental Sciences program on UBC’s Okanagan campus, you’ll gain skills in experimentation, data collection, communication, and more as you learn how to apply scientific knowledge to benefit society and the environment. 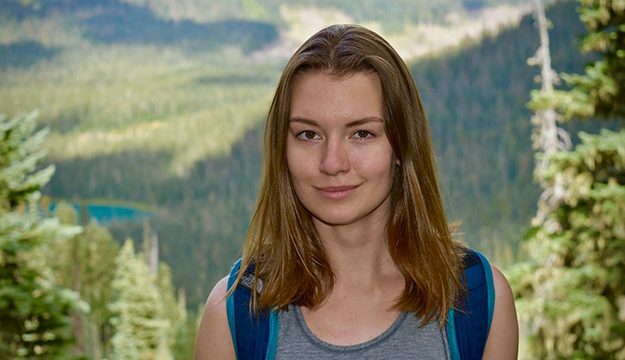 Meet Jenna, an Earth and Environmental Studies student who has travelled the world conducting research and gaining expertise in watershed management and renewable energy. 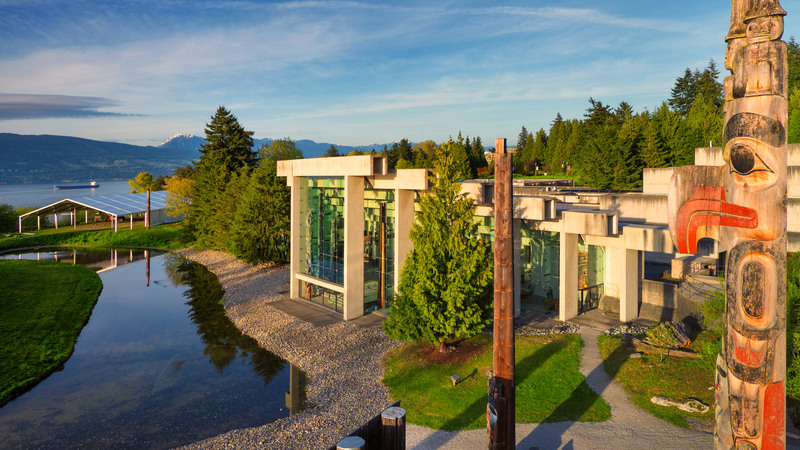 Dive into the origins of the world’s great civilizations in the Department of Anthropology on UBC’s Vancouver campus. As a student of Archaeology, you’ll explore the emergence of humankind and the beginning of state societies in regions across the world, including right here in Canada. Along the way, you’ll gain practical skills in current archaeological methods and theory, and the practice of archeological research. 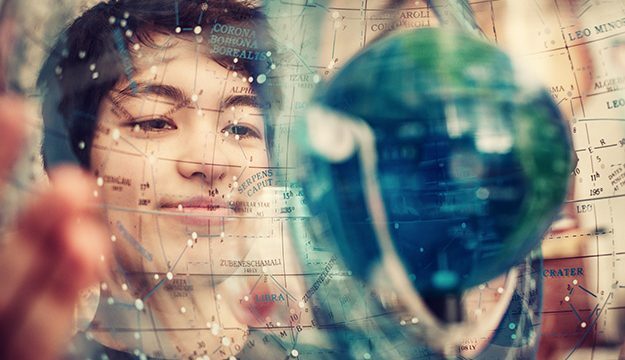 Explore the cultural, physical, and social circumstances that make up our world in the Human Geography program on UBC’s Okanagan campus. You’ll delve into the relationships between nature and society, place and human identity, and economies and people – studying across disciplines as you research important questions about historical and contemporary events. 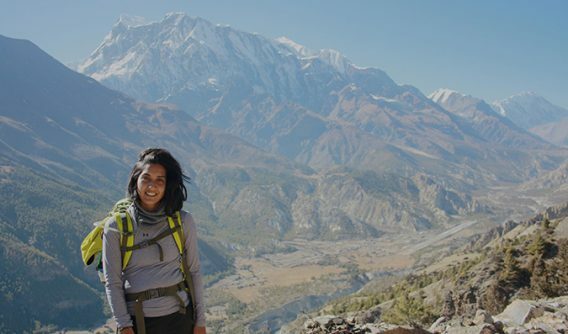 Meet Sara, a UBC alumna whose quest to fight climate change started as an undergraduate in UBC’s Global Resource Systems program. Do you dream of protecting the world’s wildlife, forests, rivers, oceans, and land from the effects of climate change and other environmental issues? In the Natural Resources Conservation program on UBC’s Vancouver campus, you’ll take courses in English, math and science – plus wildlife, remote sensing, fisheries management, and more. 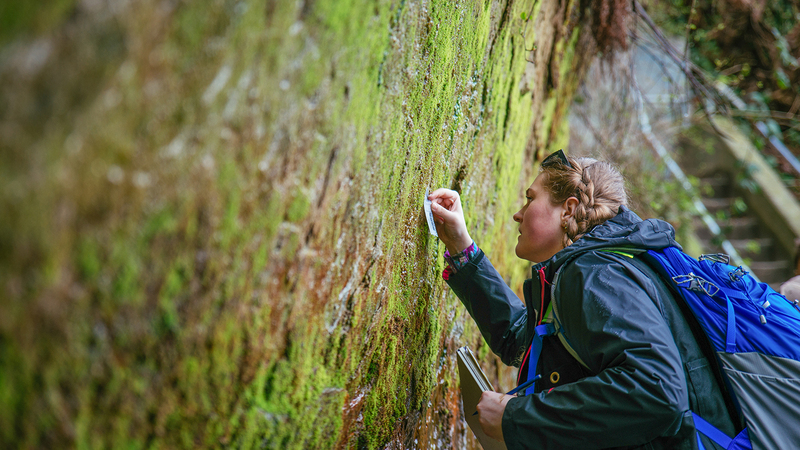 You’ll participate in hands-on lab and field work in Canada and overseas, preparing for a career focused on shaping the future of our environment and planet.